Eight. The number of classical dance forms in India. But there are probably uncountable derivations of these incredible dances that exist in India today. One of them is Perini Shivatandam. Nicknamed ‘Dance of Warriors’, this dance form comes from the Telangana region of India and, is approximately 800 years old. 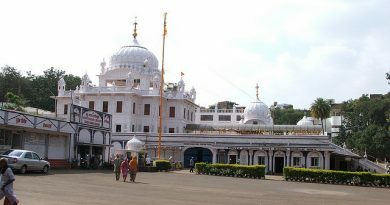 Its origin can be traced back to the reign of the Eastern Chalukyas. 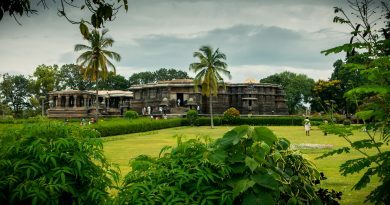 During the period, it was performed by warriors (before leaving to the battlefield) in front of the idol of Lord Shiva. 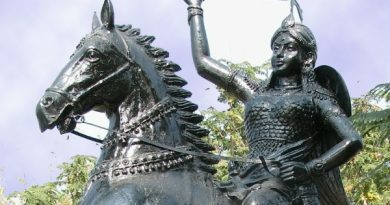 The Perini Thandavam was originally meant to act as a stimulus for the warriors before they marched onto the battlefield. Needless to say, it was only men who performed it. 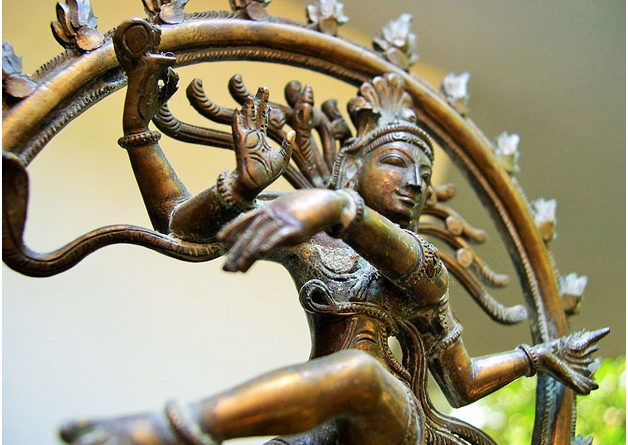 The dance was performed to derive inspiration from their muse, Lord Shiva. 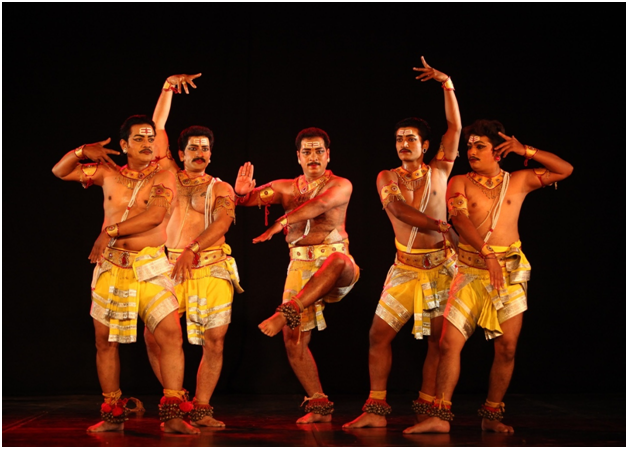 However, the glory of this dance form is not so widespread now as it was during the Kakatiya period when it thrived. After the decline of the dynasty, this enchanting dance form was almost forgotten until the early 1970s. 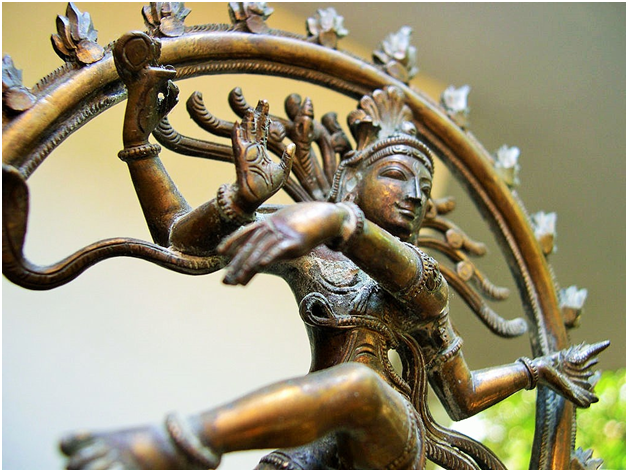 It was classical dancer and musicologist, late Natajaraja Ramakrishana, decided to resurrect this ancient dance form. The year 1975 marked the revival of the historical dance form. 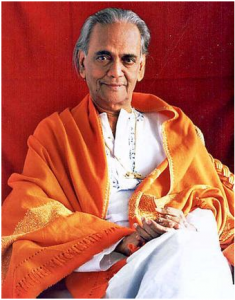 “The Perini Shivatandavam was showcased at the first world Telugu Mahasabha by three disciples of Nataraja Ramakrishna,” said D Prakash Suneela, another disciple of Nataraja Ramakrishna, in an interview with The Times of India. 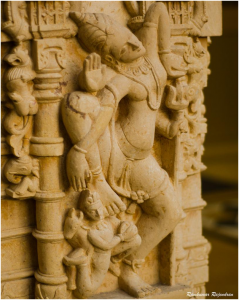 In 1985, a decade after the resurgence of the dance form, late Nataraja Ramakrishna performed Perini Dance along with his students at the heritage compound of The Ramappa Temple in Warangal, which also bears engraving of the dance form on its beams and pillars. In a bid to continue this revival and preservation of the dance form, SRR Government Arts and Science College in Karimnagar has set up a training program for students interested in learning the Perini Shiva Thandavam and Perini Lasyam ( a derivative of the Perini Thandavam for girls). According to a new report in The Hindu, around 75 students including girls have been practicing the dance from October 1, 2015. The Perini Thandavam’s legacy must continue. For it may not have another Nataraja to revive it. Want to wear the pride of Telangana? Buy this Cheriyal inspired t-shirt!